Create space in your life to breathe, to dream, to open to possibility... yoga, meditation, breathwork, pampering, good friends, good food ....a whole weekend dedicated to yourself and breathing new life into your life! Mark your calendars to join us - January 11-13, 2019. Registration will open Fall 2018. Note that all information below is currently from our 2018 retreat. *Remember, both your registration form and payment must be received before you are officially registered and your slot guaranteed! If you have questions about the registration process or what selections to make, please feel free to contact us for assistance. Free time for exploring, playing, relaxing, enjoying bodywork and hot springs! From wallet-conscious room sharing to your own private sanctuary, we try to offer options that suit your budget and your style. Our lodging choices include La Paloma Hot Spring and Spa, where we have bunked since the very first Breathe retreat. La Paloma rooms have plenty of personality and include unlimited soaking in their private indoor pools. Newly added are several large 2 bedroom suite/apts (each bedroom with 1 queen bed) with full kitchens. **If you are planning to bring your favorite 4-legged friend to pet-friendly La Paloma, please contact them directly to make these arrangements prior to arrival. 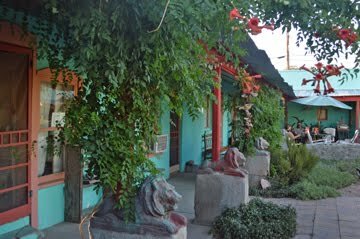 We are also partnering once again with the Firewater Lodge, right in the heart of downtown T or C. The Firewater's sweet southwest-style rooms have large in-room tubs so you can soak whenever you wish. They also an outdoor spa tub in their beautiful courtyard for soaking with friends. Note that all rooms feature 1 queen bed. Pricing includes room, yoga and meditation classes, Friday lite fare and weekend snacks, 1 bodywork treatment or private yoga/meditation session, and soaking according to the allowances of your lodging. All rates are per person and include all taxes. La Paloma Economy Single - $770 - ONE ROOM LEFT! La Paloma Economy Double - $515 - ONE ROOM LEFT! *Remember when booking La Paloma, deluxe and standard rooms have an in-room shower. Economy rooms have access to private showers near the bathhouse. All rooms have bathroom facilities. All rooms have at least a kitchenette. Bodywork, therapies and private classes are included as part of your retreat package to support you as you wring out old ways of being and come into your own for a bright, focused new year. We offer you a variety of options and will do our very best to accommodate your first choice. Thai Yoga Massage uses passive stretching and compressive massage to open the energy lines of the body, release muscular tensions, open the joints, and ease the mind. Often described as having yoga done to you, this massage is performed fully clothed without oils. With Marisa Wolfe (LMT# 5949) or Ova Leuthye (LMT#5655). Reflexology draws on predefined maps of pressure points and lines in the feet, hands and head to work the entire body and all of its systems. It is especially beneficial for relaxation, stress relief, pain management and increased circulation. May include the use of oils and some gentle Thai stretches to help you integrate your treatment. 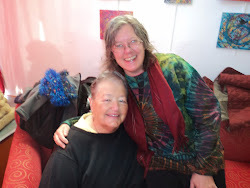 With Maggie Griffin-Taylor, Certified Reflexologist. Swedish Massage is a soothing, work-out-the-tough-spots kind of massage involving oiling the body and kneading and gliding the belly of the muscles. Every therapist brings his/her own unique set of skills to the massage to make it just right for you. True pampering! With Teina Barret Wells (LMT#5700). Chi Ne Tsang (Taoist Abdominal Massage) is a focused massage targeting disorders and tensions that reside in the belly. It can quickly improve digestion and balance your energies. Includes pulse reading and acupressure. With Ova Leuthye (LMT#5655). 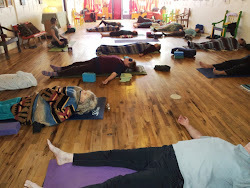 Deep Shiatsu Backwalk is done fully clothed on a floor mat. Your therapist approaches the work with a Zen Shiatsu sensitivity, allowing the tissues to warm and soften before applying more profound pressure. A unique and lovely experience. With Ova Leuthye (LMT#5655). 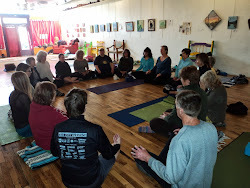 Private Yoga, Pranayama and/or Meditation Classes are opportunities to bring your unique inquiry to your yoga, pranayama or meditation practice. 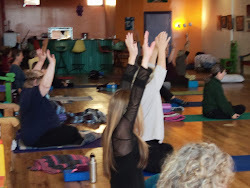 If you have particular struggles in asana (yoga posture), pranayama (breathwork), or dyana (meditation), or you have express interests in deepening your practice in these areas, a private session serves as a laser focus on you. 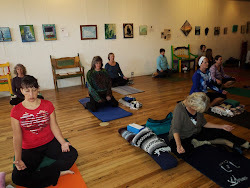 If there are poses you have wanted to explore, breathing techniques you want to refine or learn, or you desire guidance on developing your meditation or even your overall practice, a private session can take you to the next level. Sessions will focus on your desired aspect of practice, but may include other yogic elements to enhance your experience. With Maggie Griffin-Taylor. Your $150 deposit is non-refundable. 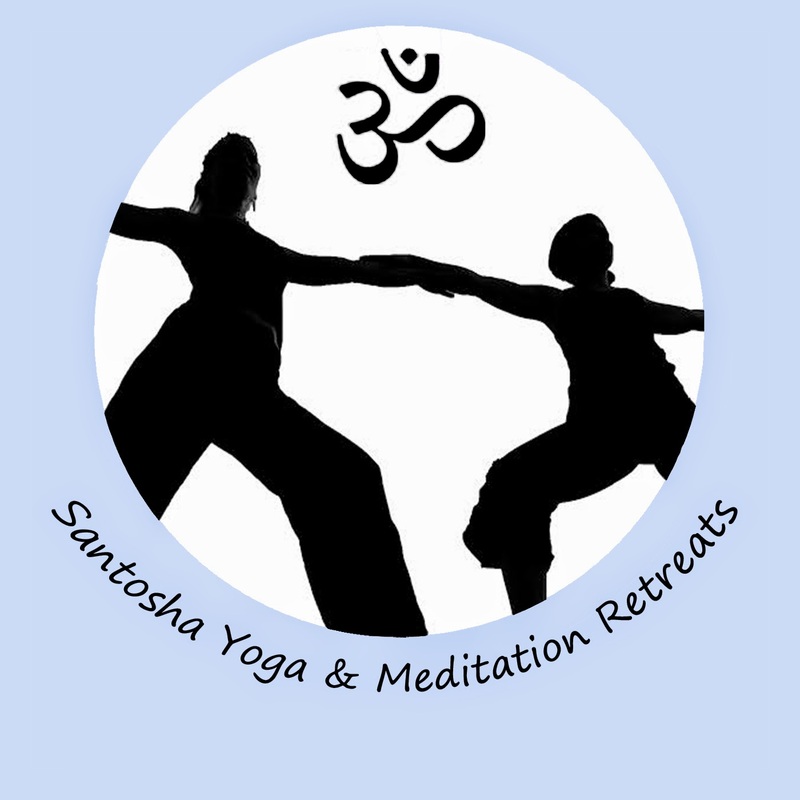 However, if you cancel your registration prior to October 31, you may use $100 of that deposit toward another retreat with Santosha (within 1 year), The balance of your retreat (excluding your deposit) is fully refundable up to Nov. 14, when your final payment is due. Thereafter, we cannot refund any monies. Maggie Griffin-Taylor joins us again this year as Retreat Assistant. In addition to offering her fantastic reflexology services, she will be available to support your journey throughout the weekend and will be assisting during classes. 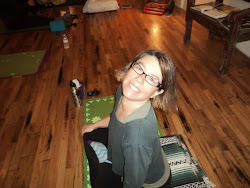 As a class assistant, she will be giving adjustments and suggestions individually to help you deepen your practice. 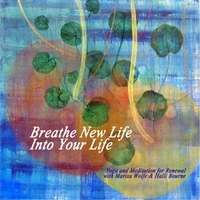 Maggie is a caring, knowledgeable yogini with many years experience and a deep personal practice.